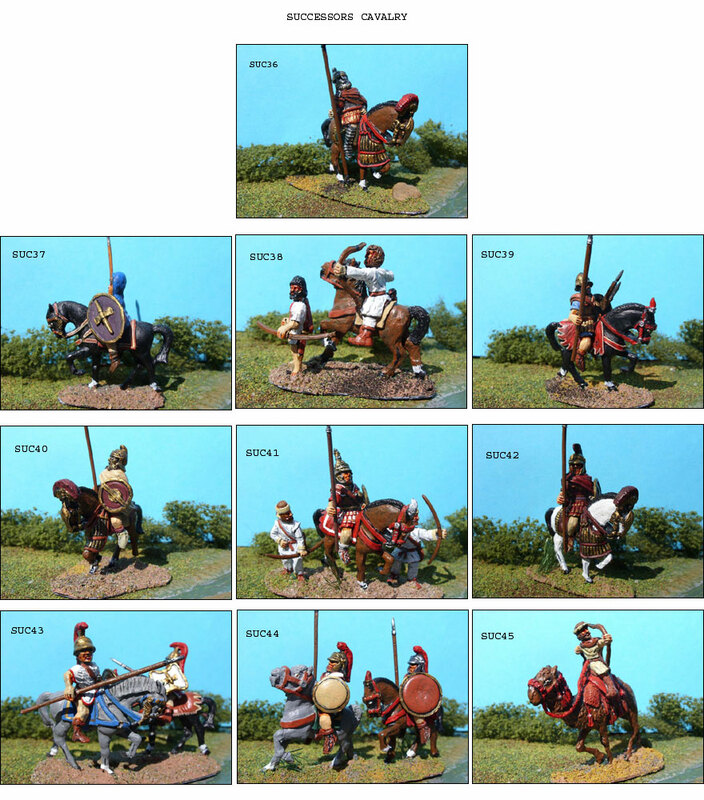 Home :: 25mm Historical :: 25mm Successors :: Cavalry Horses & Camel :: SUC39 HELLENISTIC CAVALRY. BOEOTIAN HELMET.SPEAR + LARGE ROUND SHIELD / JAVS. SUC39 HELLENISTIC CAVALRY. BOEOTIAN HELMET.SPEAR + LARGE ROUND SHIELD / JAVS.